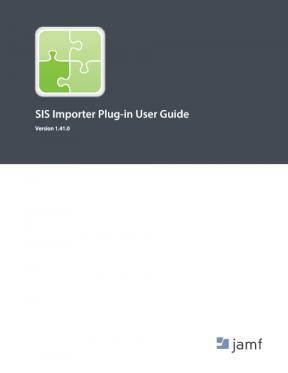 Learn how to use SIS Importer, a plug-in for the Jamf Pro Conduit. It allows you to import class data from a Student Information System (SIS) to Jamf Pro. Version 1.41.0.